Life after death has held a mysterious fascination for centuries. No-one took the otherworldly more seriously than the Victorians, who combined their love for administration with that of the occult. 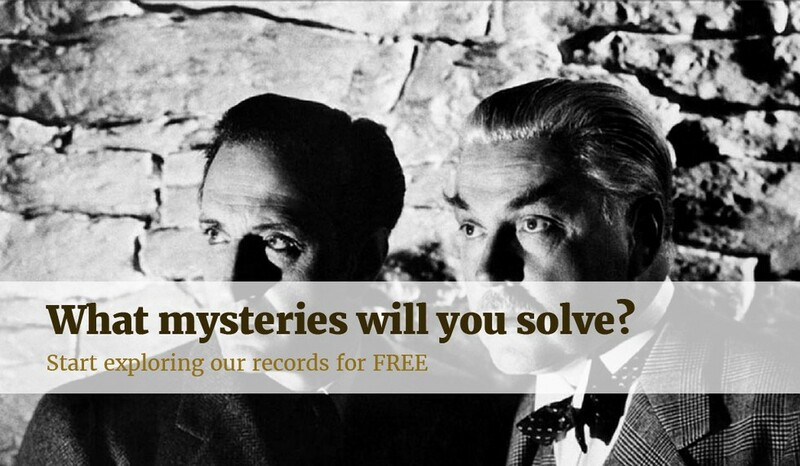 In the late 1800s, those at the forefront of ethereal research decided to inject a little bureaucracy into proceedings, and thus came about the spookiest census to date. 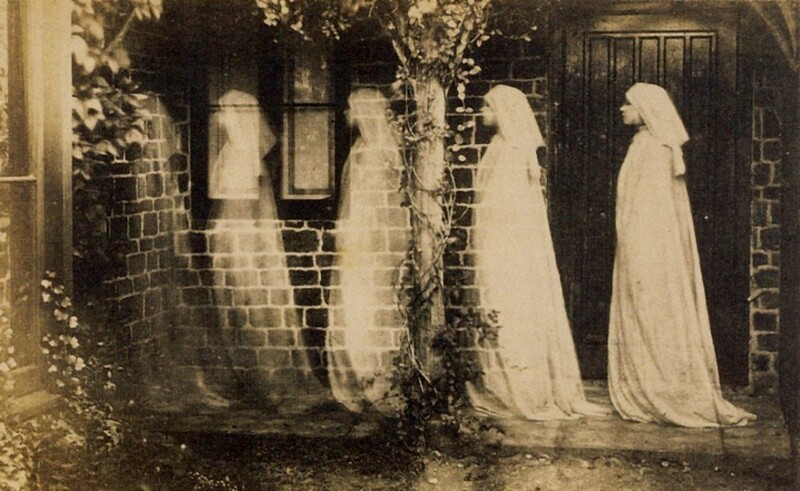 The Census of Ghosts was carried out between 1889 and 1892. It helpfully revealed that women were more susceptible to the supernatural, with 12% of females surveyed reporting seeing a ghost, compared to 9% of men. Our records reveal not just these figures, but also just how far some people would go to try and prove the existence of the great beyond. The first ever attempts to apply modern scientific or investigative standards to the study of apparitional experiences began with the work of scientists Edmund Gurney, Frederic W. H. Myers, and Frank Podmore. The three men were leading figures in the early years of the Society for Psychical Research and worked on the committee for Apparitions and Haunted Houses to provide evidence for human survival after death. Their work was widely publicised by the editor of the Pall Mall Gazette, and spiritualism believer W.T Stead. Many of the original Ghostbusters' theories and investigations involved séances, deathbed wraiths, hauntings, apparitions and mediums. Their findings received scepticism from some, however, in 1882 the Society for Psychical Research was founded and Gurney and Myers teamed up with Podmore to continue researching the possibility of existence after death. Have you ever, when in good health and completely awake, had a distinct impression of seeing or being touched by a human being, or of hearing a voice or sound which suggested a human presence when no one was there? Can you recall that you have ever in the course of the last ten years, when in good health, had a dream of the death of some person known to you (about whom you were not anxious at the time), which dream you marked as an exceptionally vivid one, and of which the distressing impression lasted for as long as an hour after you rose in the morning? The results were published by Stead in 1894, when he concluded that “of the thousand million persons now living on the planet, there would be, if they all lived to maturity, at least ten million who will see and recognise in the course of their lives realistic apparitions of dead persons". In 1933 there was an article in the Litchfield Mercury calling for a new Ghost Census, could 2014 be the year for a new one? Stead, Gurney and Podmore all met untimely deaths under somewhat mysterious circumstances. Stead died on board the Titanic in a bizarre twist of fate as he himself had often claimed that he would die from either lynching or drowning. Gurney died from an unexplained overdose of chloroform (a verdict of accidental death was recorded), while Podmore drowned. Neither his brother, his wife nor any member of the Society for Psychical Research attended his funeral.